A number of competitions will be held throughout the Technology Classes - details of which will be announced during the rally. Here are some of the prizes. 14 pairs of Real3D glasses. 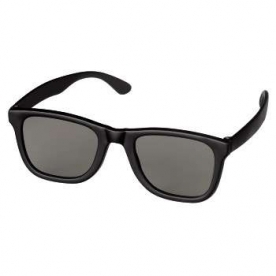 These glasses are used in most Cinemas and work with most 3D TV's and other 3D devices. 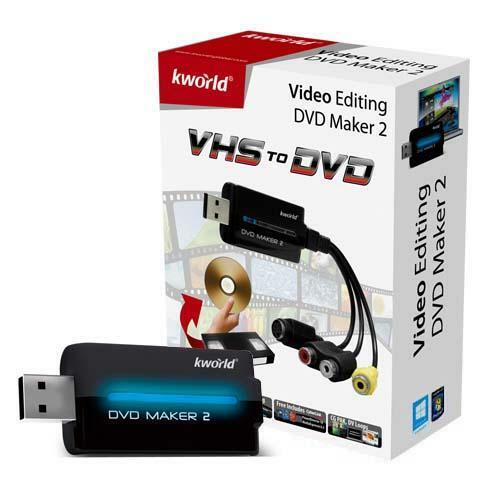 You can convert your VHS video tapes to a digital movie format. 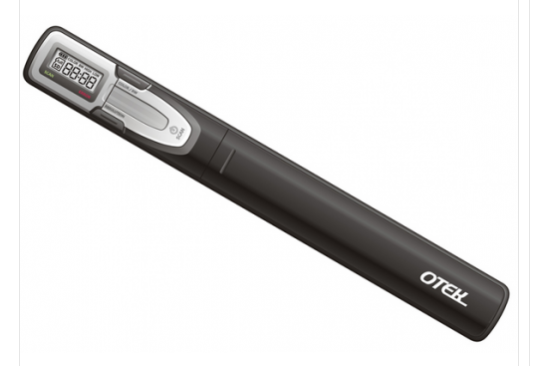 We have 5 Cruzer Switch 8Gb Flash pens to give away. 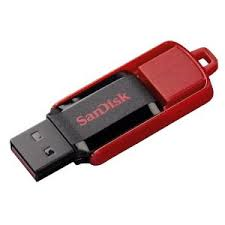 Small, light and very handy. 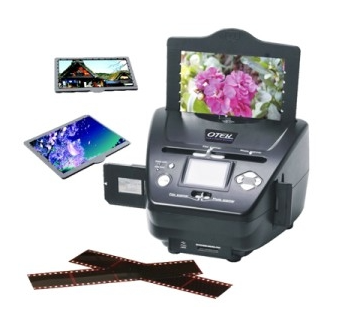 This device allows you to scan your old Slides and Negatives and turn them into digital images. 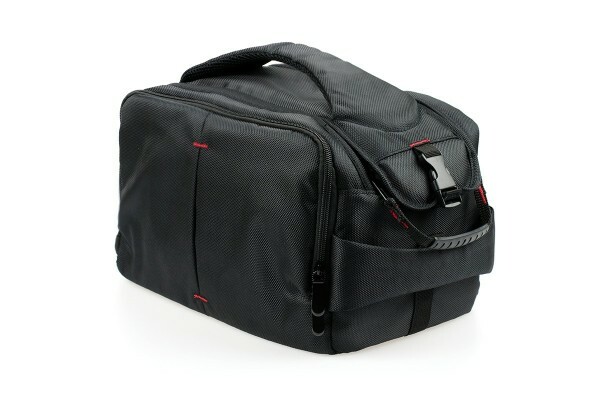 With its stylish sporty design, multiple pockets for memory cards and lens caps, plus it’s unique top and front Rapid Access System, you will never have to worry about carrying and quickly accessing your camera gear again. Sporting an outer layer of durable 1680D water-resistant Nylon and soft 210D material inside, your camera equipment will be kept safe, dry and well protected while you’re on the go. You can simply extend or shrink the bag to suit your needs. This is handy when you want to scan something you can't take away and do - do it on the spot and create a digital image.